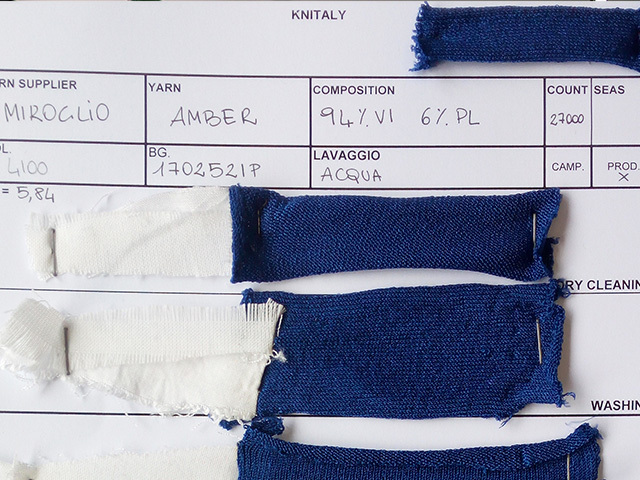 From the selection of the finest raw materials to the delivery of the finished garment, quality control is an indispensable phase of the work of Knitaly. 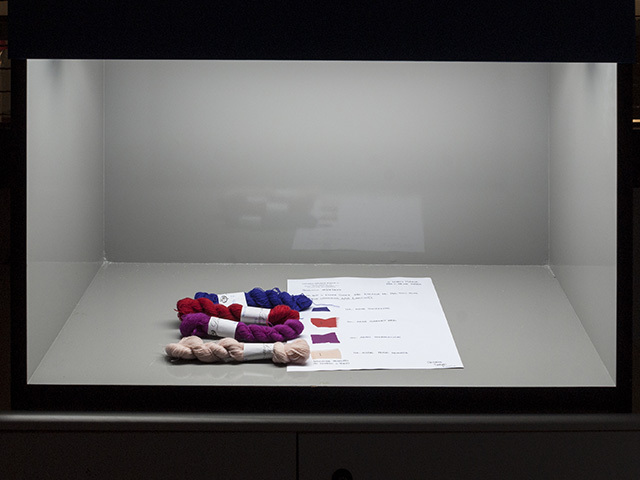 On a daily basis, the fabrics and yarns are extensively tested in our laboratory in order to identify their characteristics and evaluate their quality. 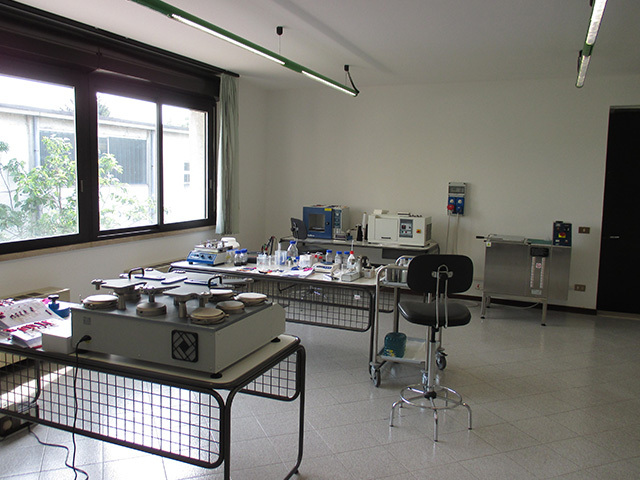 The qualitative control of the products is carried out following the European protocol AQL 2.5 as standard.